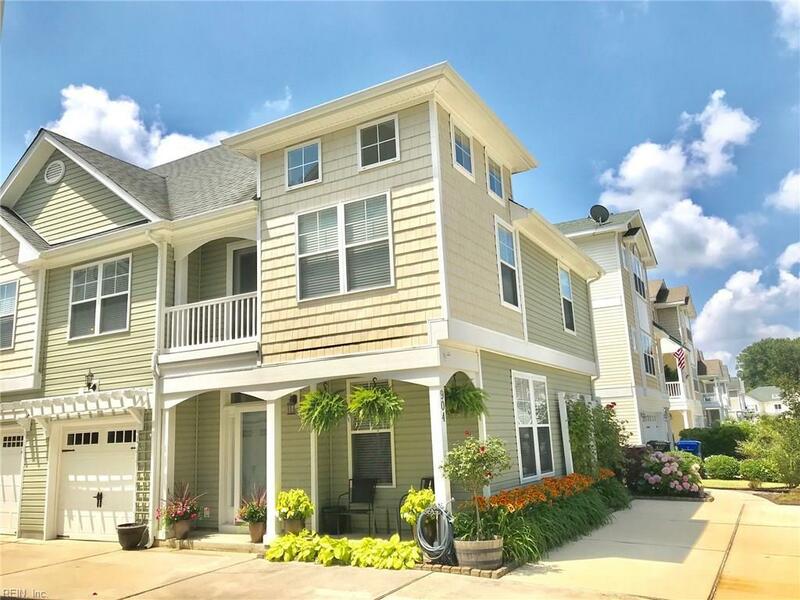 904 12th St St, Virginia Beach, VA 23451 (#10239365) :: Abbitt Realty Co.
Well maintained 4 bedroom 3.5 bath no fee condo with an attached garage. Also has additional parking pad for 2 to 4 more cars. 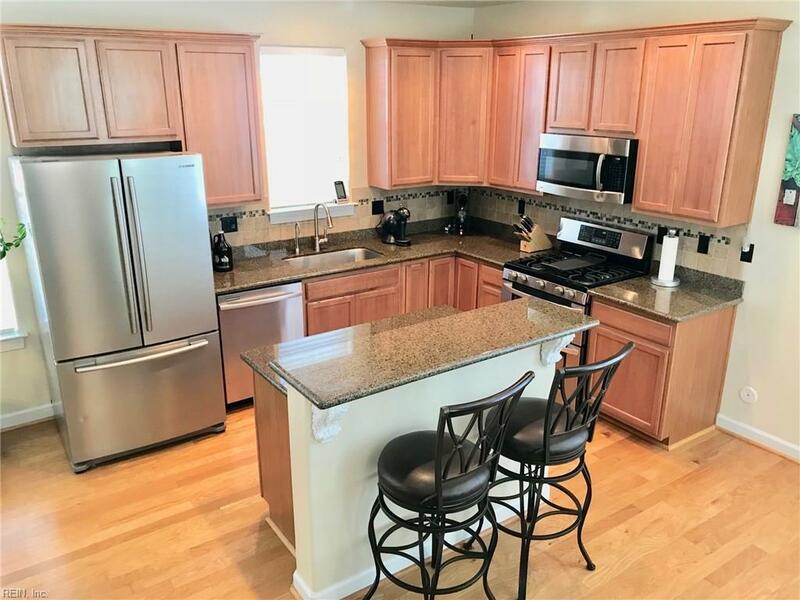 Gourmet kitchen with under cabinet lighting, granite countertops, tile backsplash and stainless steel appliances. Open floor plan featuring a Great room with a gas fireplace. Spacious bedrooms. Huge master bedroom with a full bath and a walk-in closet. Master bath features a jetted tub, stand up shower and double sink. Vaulted ceiling in the second main bedroom. Third story bedroom has a full bath and custom built-in shelving. Custom composite deck with pergola. Fenced back area with a storage shed. Instahot Hot Water dispenser in kitchen. 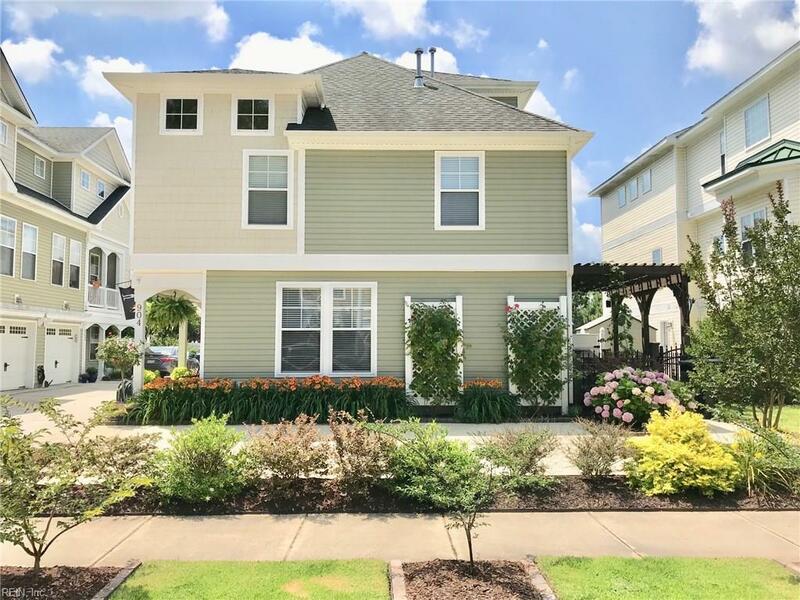 Tons of storage including garage shelving, under stairs storage and walk-in attic. 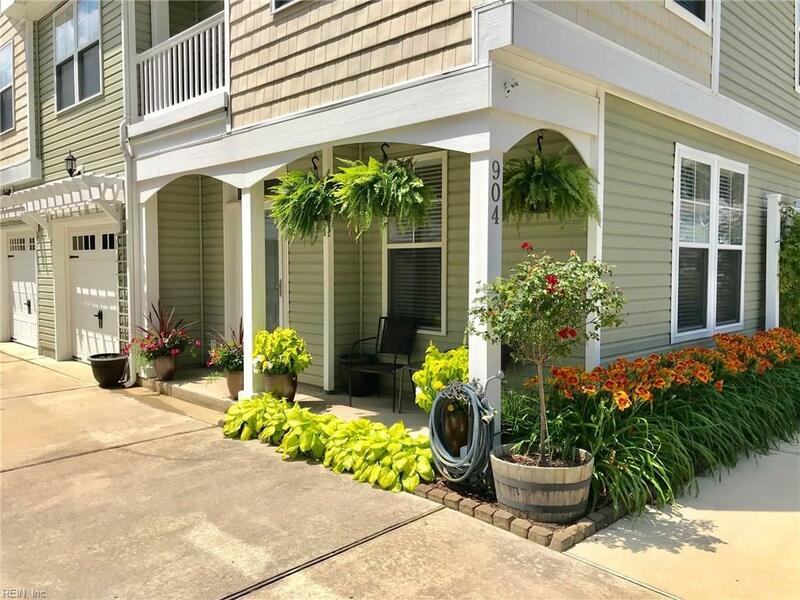 Upgraded faucets and fixtures throughout.Great location and only a few blocks to the beach and restaurants.